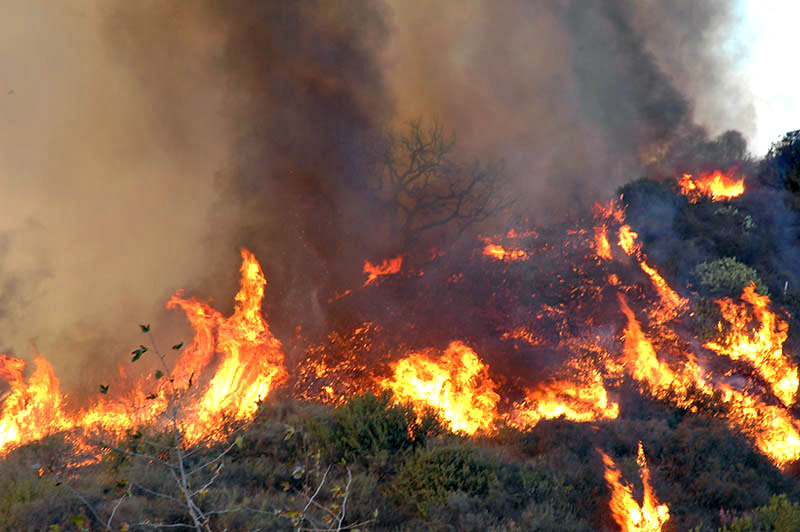 Are you a property owner directly affected by the LA fires, or a first responder on-site of the fires? The LA County Tax Assessor is offering help and assistance! 1031 Exchange? Deferred Sales Trust? Which is Best? Find Out at Our Meetup! 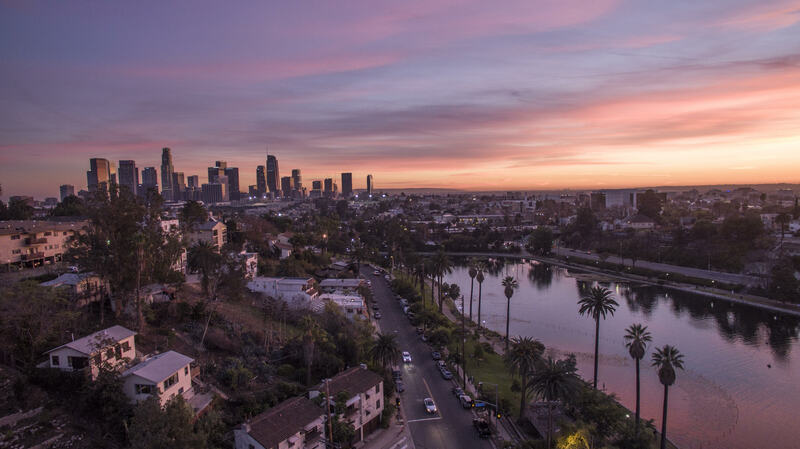 Find out more about deferred sales trusts, an alternative to 1031 exchanges, at our next Monthly LA Multifamily Investors Group Meeting on Oct. 13! Join Us for a Fun Sunday Afternoon to Support Immigrant Families! Posted on	 October 10, 2018 . We're supporting and volunteering at the Atwater Moms' Group's "Bring Your Family to Help a Family: A Playdate and Auction". 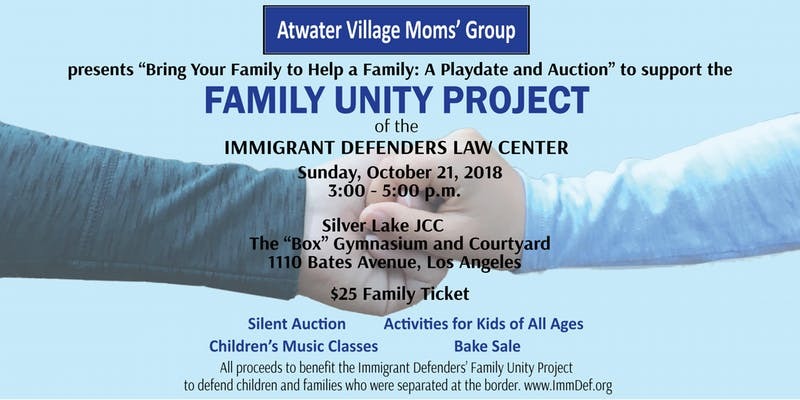 Proceeds from this playdate, bake sale and silent action supports legal representation for asylum-seekers and immigrants! 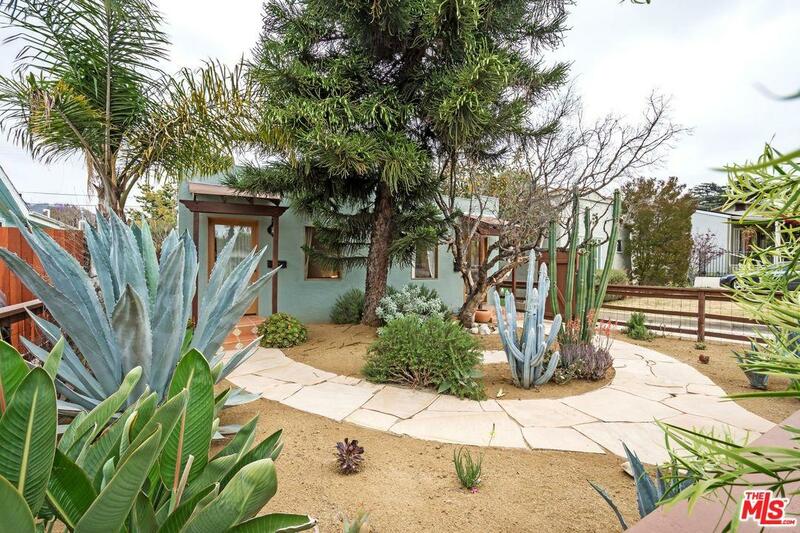 Spanish Duplex on 5437 Monroe St. — Sold! Posted on	 October 8, 2018 . 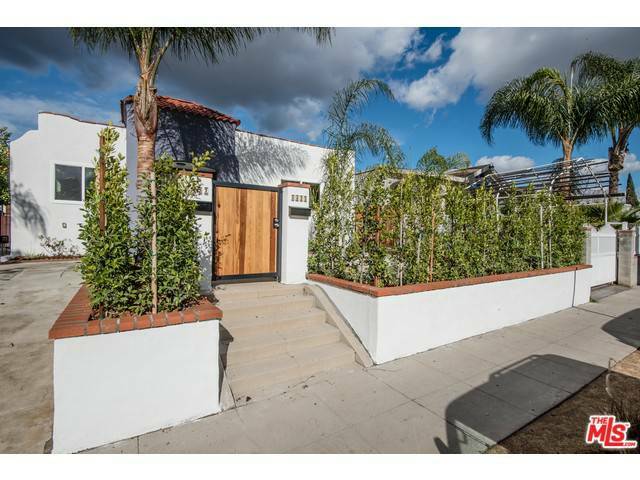 We sold this Hollywood Spanish duplex in an off-market sale as a 1031 Exchange. Find out if we can do the same for you! 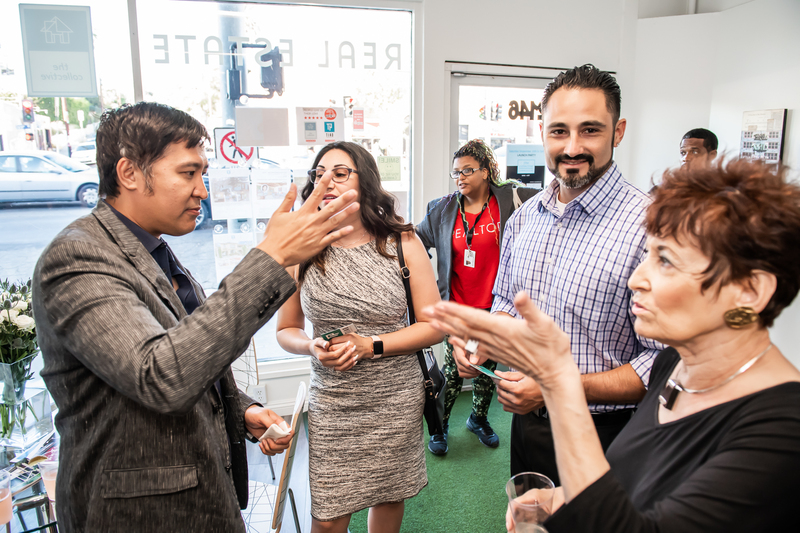 Vote Team Tiao for 2018’s Best of Silver Lake! Posted on	 September 25, 2018 . 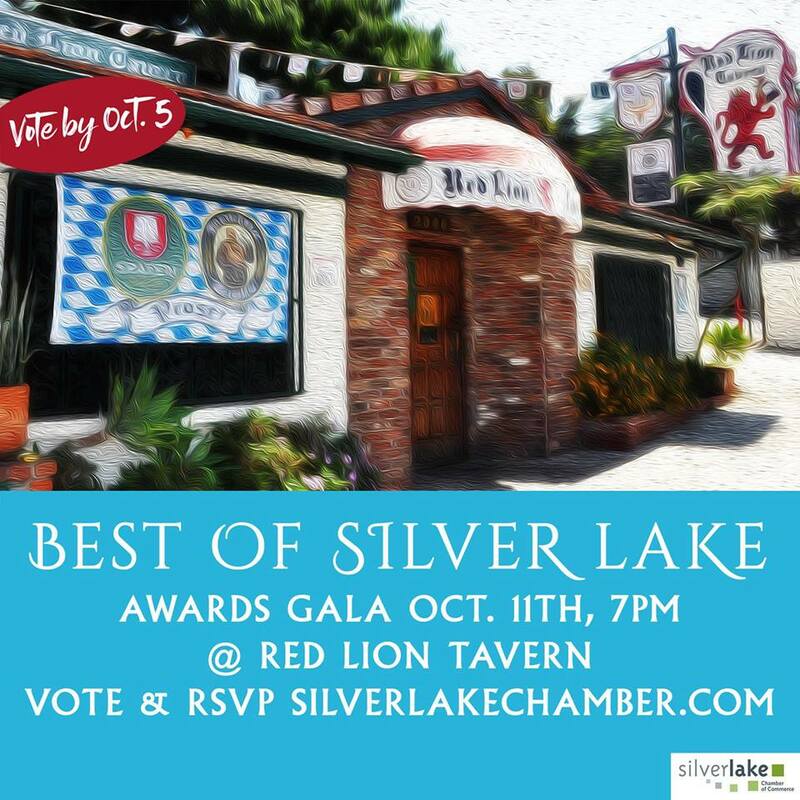 Vote to make our brokerage one of 2018's Best of Silver Lake! Posted on	 September 7, 2018 . Get the downlow on property titles and ownership. Understanding these concepts and how they affect you is fundamental to any real estate investor! Closed! Atwater Village Duplex, $86K Over Asking! 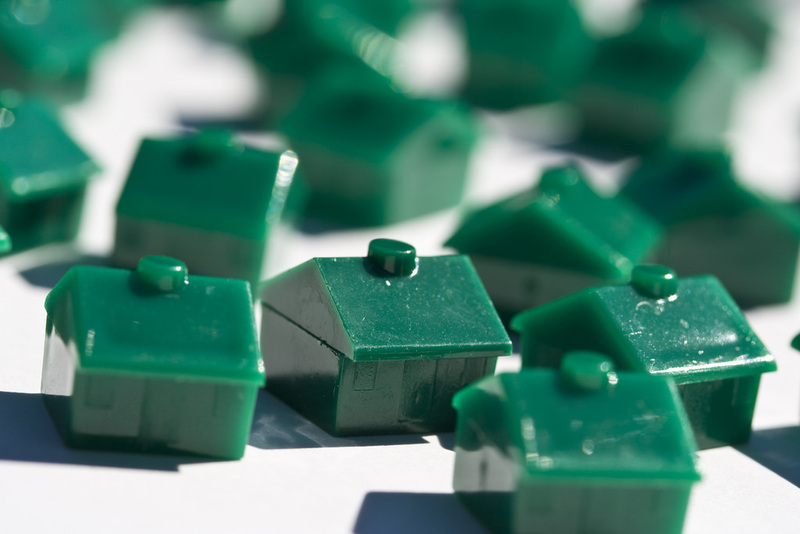 Are you looking to sell your multifamily property? We formulated a marketing plan that got our client $86K over asking! Contact us and find out how we can can grow your investment! Posted on	 September 2, 2018 . 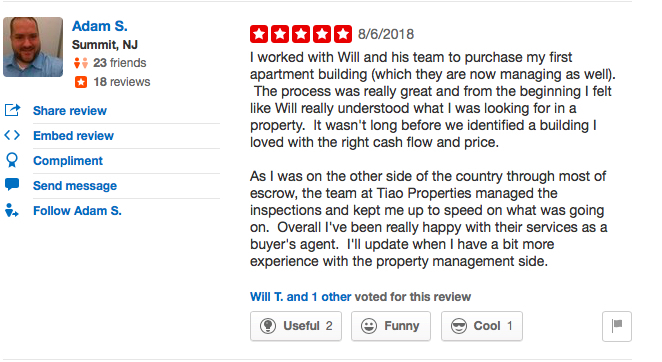 Another Satisfied Tiao Properties Customer — First-Time Apartment Building Owner Adam S! Posted on	 August 21, 2018 . Adam S. was looking for his first apartment building to invest in — and found a partner with Tiao Properties! Got (Legal) Issues? Join Us at our monthly Multifamily Investor Meetup in LA! Posted on	 August 10, 2018 . Are you wondering about legal issues regarding real estate investing and development? Join us at our Monthly LA Multifamily Investors Group Meeting with our special guest, Garrett M. Mott, attorney at Hanson Bridgett LLP!